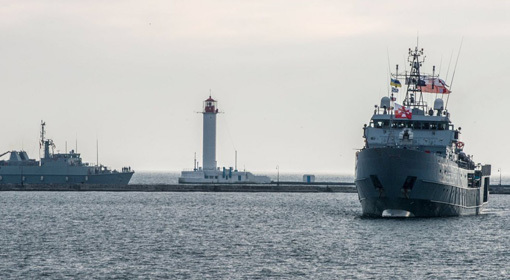 Kiev: While the US has made demands to Russia over the ‘Crimea‘ conflict and the Ukraine Government has imposed restrictions on Russian banks, NATO has deployed 4 warships in Ukraine. These warships were from Germany, Poland, Spain and Turkey. 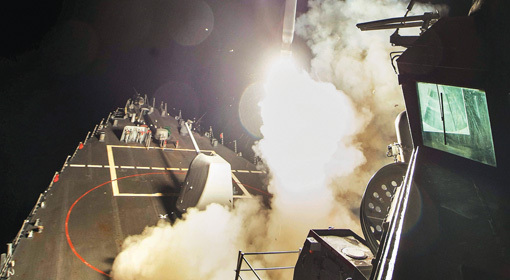 In the last month, NATO had decided upon to increase its naval strength against Russia. The deployment of new warships is considered to be a part of this strategy. 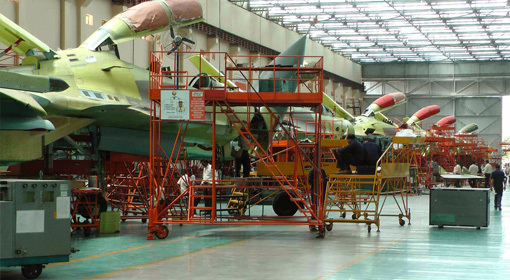 New Delhi : In view of the Central Government’s efforts to fulfill the needs of the Indian Security Forces indigenously, the Hindustan Aeronautics Limited (HAL) company, which manufactures fighter planes along with helicopters in India, has geared itself up to speed up their production. As per the project plan prepared by ‘HAL’, it has kept a target of manufacturing 1000 army helicopters and more than 100 fighter planes. Ankara : ‘Turkey should not attack the ‘IS’ who is having enmity with the Western nations. ‘IS’ is a headache of the Western nations. Instead, Turkey should concentrate on the battle against terrorism within the country. Moreover, the Erdoğan government should build nuclear weapons and be prepared for the future’, appealed a Turkish newspaper. This appeal made by the newspaper holds importance in the wake of the growing tensions between Turkey and the European nations since the past few days. 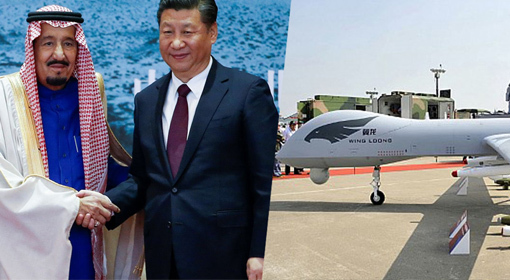 Beijing : In an attempt to augment its arms export to the gulf countries, China is ready to set up ‘Hunter Killer” drone manufacturing project in Saudi. Manufacturing project of China’s ‘CH-4’ Hunter Killer drone will be set up in Saudi. It is said that an agreement to this effect was signed during Saudi King Salman’s China visit and this will be the first ever drone manufacturing project in a gulf country. China has previously set up ‘CH-4’ projects in Pakistan. Washington: Against the backdrop of the growing threat from Iran, Saudi Arabia has increased its efforts for acquiring nuclear weapons. 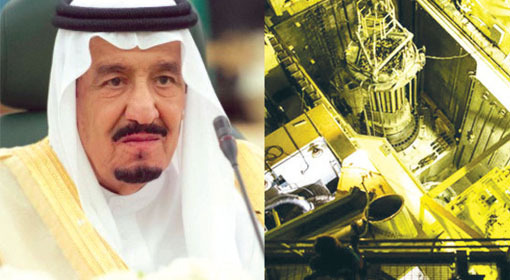 It has come to light that Saudi Arabia has formed a division of experts to obtain the technology to develop nuclear bombs and to perform research on it. The US think tank has said that Saudi Arabia is an amateur country in the field of nuclear weapons production. Islamabad, April 05 (News Agency) – Intense reaction is emerging from Iran after the former Military head of Pakistan, General Raheel Sharif took over the responsibility of leading the Saudi-led military front. 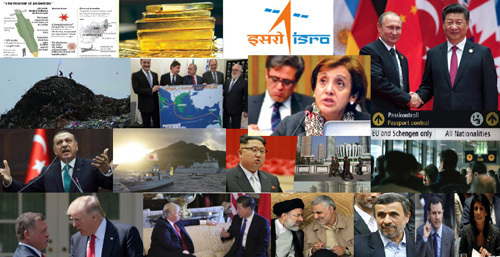 The co-operation with Iran may be affected due to this stand by Pakistan, warned Iran. 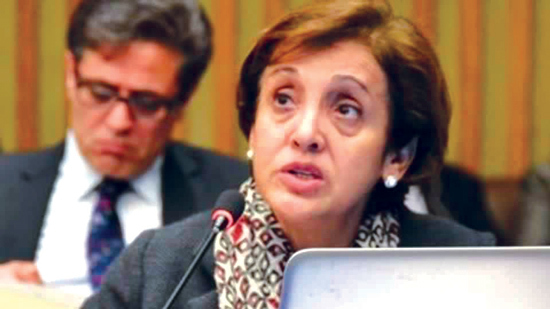 Pakistan’s Foreign Ministry has tried to smooth the ruffled feathers and Pakistan’s Foreign Secretary, Tehmina Janjua clarified that the military front is not against Iran or any other nation. 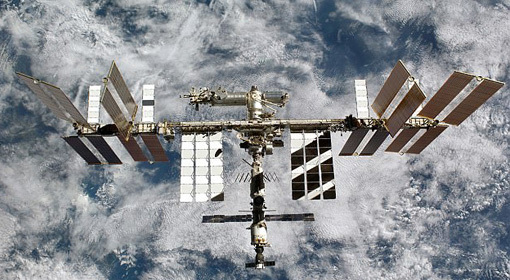 Moscow: Russia has hinted at leaving the International Space Station(ISS) and building a new base. The space experts at the ‘Russian Academy of Cosmonautics’ have claimed so and said that Russia will develop a new space station with the help of China. It is said that Russia has taken this decision considering its increasing disagreements with the US and other western countries. It is feared that if Russia makes this decision, it would lead to a new space race. New Delhi: Russian president sanctioned joint production of ‘Kamov – 226T’ – Russian built fighter helicopters in India. 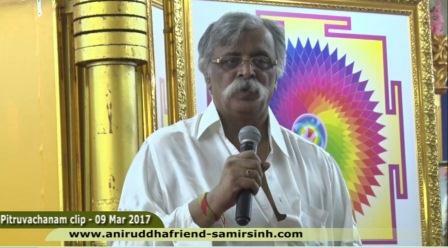 Negotiations were going on between India and Russia in this regard since past five months. 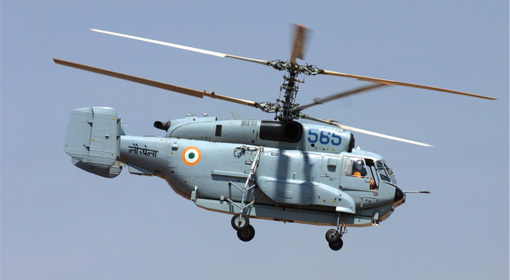 Under this agreement of around rupees six thousand crores, Russia would provide India with 200 ‘Kamov – 226T’ helicopters out of which 100 helicopters would be produced in India itself with the help of Hindustan Aeronautics Limited (HAL).